CUBE has acquired the two Danish companies SMAC Agency and Hippo MGMT, turning it into the market leader in Denmark. “We are thrilled to welcome Pernille, Rasmus and both their entire teams to CUBE. We have looked at everything from our basic values, organisational structures and corporate visions and concluded that we are a great match. That is why we are now consolidating our collective expertise under a Nordic CUBE umbrella, and our goal is to become the market leader,” said Olof Lindblom, CEO of CUBE Group. SMAC Agency, which was founded in 2015 by Pernille C. Lotus, has become Denmark’s biggest agency for influencers over the span of just four years. 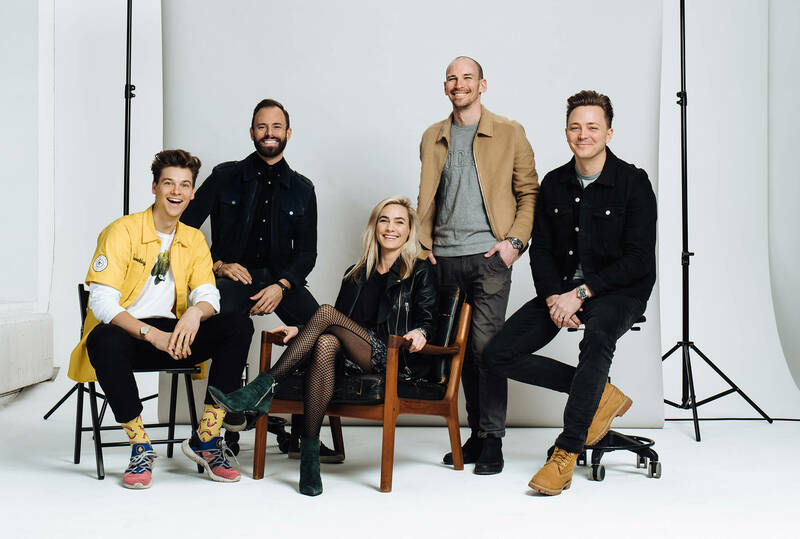 Their sister company, Hippo MGMT – which focuses on YouTubers – is also being acquired in the process, and the 15 employees from both companies will make up CUBE’s Danish division. CUBE now represents more than 75 of the biggest Nordic influencers on social media with a collective gross reach of over 15 million people across all the various social media channels. The company has lofty ambitions and aims to approach a turnover of SEK 100 million in 2019. “We have already begun working with several of our clients at a Nordic level, and our goal is simple; in 2019, we want to become the leading independent company in the field of people based marketing in the Nordic countries. We have high ambitions, and over the course of the year we will be looking for strategic partners to continue our growth in the Nordic region and the rest of Europe”, said Olof Lindblom, CEO of CUBE Group. In practical terms, the deal entails CUBE acquiring SMAC Agency and Hippo MGMT with its own shares, and Pernille and Rasmus will join the parent company WeAreCube AB as partners. According the study “Influencer Marketing 2017-2019”, carried out by the Institute for Advertising and Media Statistics (IRM), the Swedish market grew by 21% in 2018. The industry is expected to continue growing in 2019, reaching a total revenue of SEK 945 million (source: IRM).